Brand New Studio, 1 & 2 Bedroom apartments now sellling. Firmly established as the destination for inner-city living Marrickville offers the best of both worlds for leisure and lifestyle. 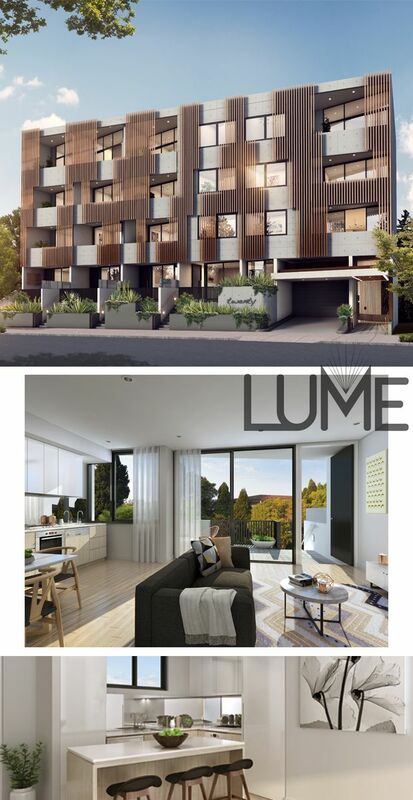 Lume Apartments balance a contemporary cosmopolitan perspective with the benefit of fast travel connections to the rest of Sydney. This stylish development offers 16 boutique apartments, including spacious studios, and one or two bedroom apartments, all equipped with highly refined amenities and secure underground parking. Combining modern architecture with sophisticated entertaining spaces, these dynamic apartments will attract owners, investors and tenants alike. Residents will delight in modern convenience on their doorstep.